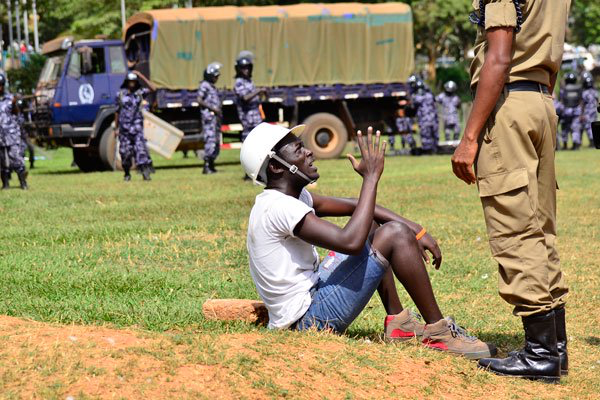 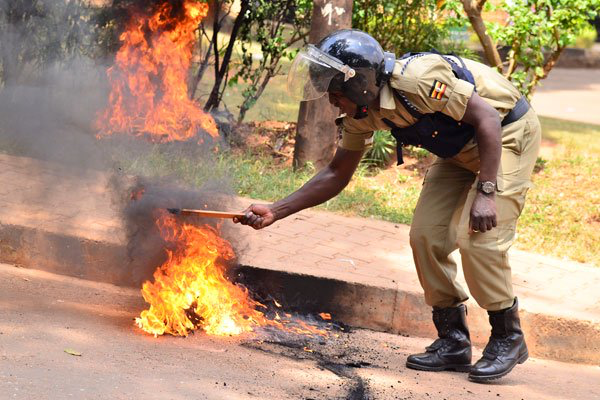 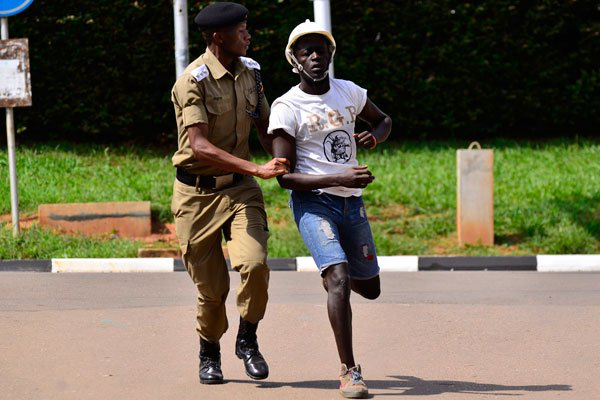 A combined force of police and military police was on Wednesday deployed at Makerere University to quash a students’ strike. 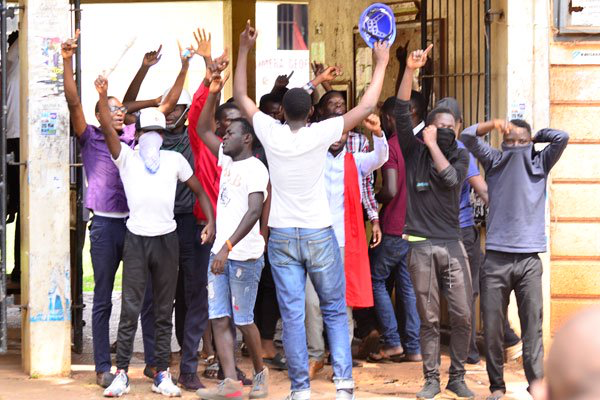 The students were showing solidarity with their lecturers who have been on a strike for three weeks. 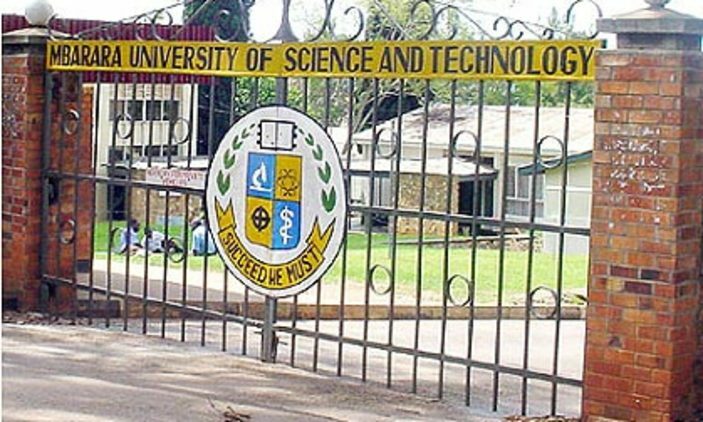 Among other demands, the lecturers want the re-instatement of some of the leaders of academic staff associations who they say were illegally suspended by the Vice Chancellor Prof. Barnabas Nawangwe.